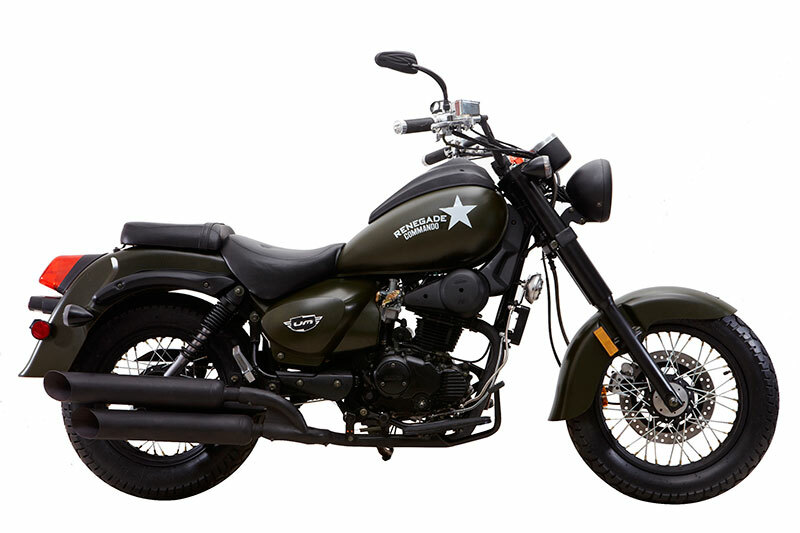 Last year, United Motors announced that it is fully set to Launch Affordable, High-End ‘Cruiser Bikes’ in India. 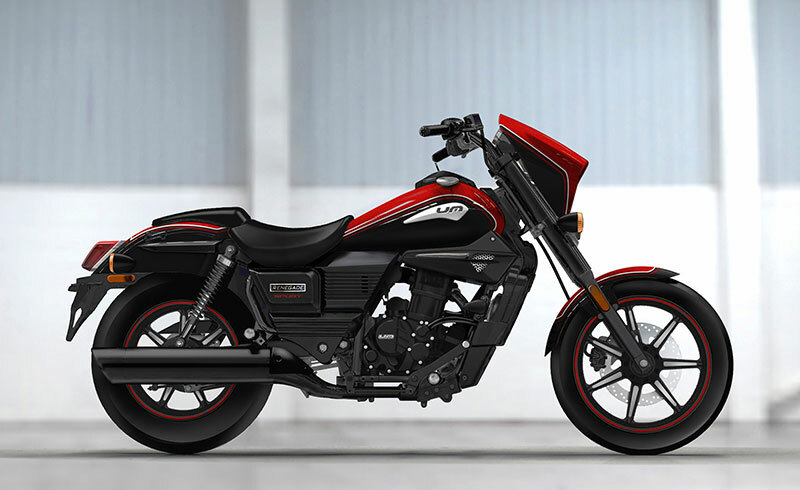 UM Motorcycles – the Indian arm of the American motorcycle maker, UM International, LLC along with Lohia Auto is all set to ignite the passion for its range of motorcycles in India. UM Motorcycles will make its debut in India with the start of Auto Expo on 3rd February, 2016 at the India Expo Mart, Greater Noida, Delhi NCR. 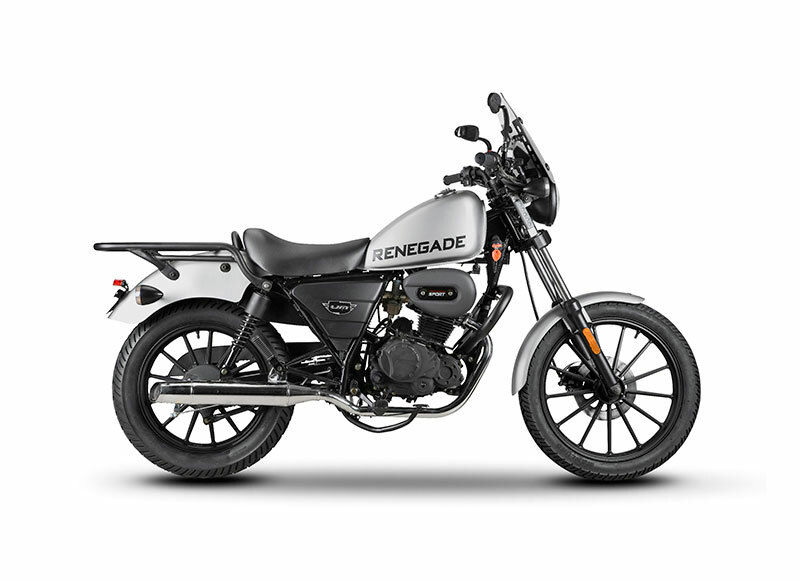 The American brand will unveil its Renegade range of cruiser motorcycles: Renegade Sport S, Renegade Commando and Renegade Classic. We are thrilled and excited to bring our world-class Renegade range of cruisers, which have been designed and customized for the Indian market. The Renegade series will give Indian buyers a taste of high quality, world class cruisers which are built to tackle the diverse Indian terrain with ease and finesse. UM Motorcycles stand for design, innovation and quality all at affordable prices. We are confident that India will be delighted with our product offerings. While this would be our second time at India’s Auto Expo, having already participated in the Auto Expo 2014, we are extremely excited to finally chart our official entry into India. The Renegade Commando is a low-slung cruiser powered by a 279 cc single-cylinder water-cooled engine developing 25 bhp at 8,500 rpm and 21.8 Nm of torque at 7,000 rpm, mated to a six-speed transmission. The motorcycle comes with wide handlebars and hydraulic telescopic front suspension and spring rear suspension, which is ideal for a cruiser-segment motorcycle. The Renegade Sport S model and Renegade Classic will also share the same engine as the Renegade Commando. The Renegade Sport S was much appreciated when it was showcased at the 2015 EICMA in Milan. The Renegade Commando and its variant Renegade Sport S come with an electric start. They have the air filter with paper element innovation. 6 speed synchronized mesh has been added for easy cruising. The front wheel has telescopic suspension while the rear wheel has dual shocks absorbers. The motorcycles also have a fuel tank of 18 litres and weighs 172 kg with 90% fuel filled in fuel tank. added Mr. Ayush Lohia, CEO, Lohia Auto Industries. UM International in alliance with the UP-based Lohia Auto has invested Rs 100 crore for business expansion. Manufacturing is already underway at the Lohia Auto’s Kashipur facility in Uttarakhand which will also support the Government’s ‘Make in India’ initiative. Headquartered out of New Delhi in India, the company has started appointing dealers across India. This distribution network will continue to expand taking in tier 2 and tier 3 cities and towns going forward. Bookings for the Renegade series will be open at the Auto Expo 2016.